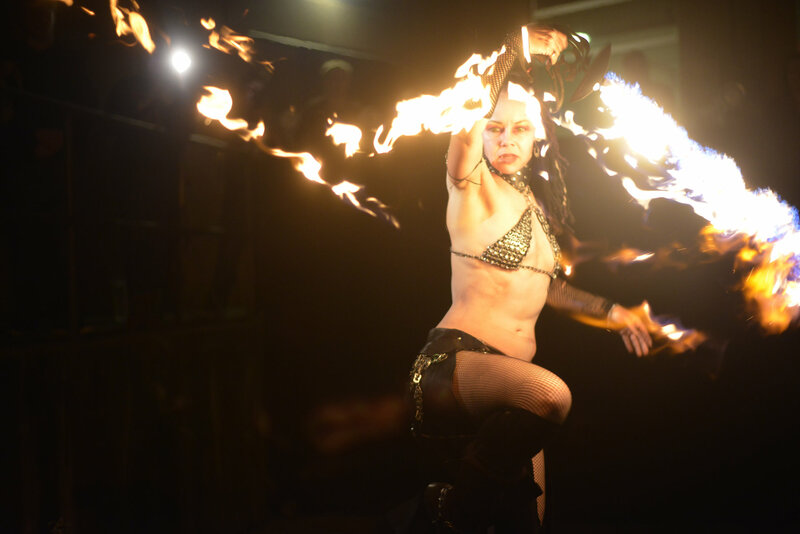 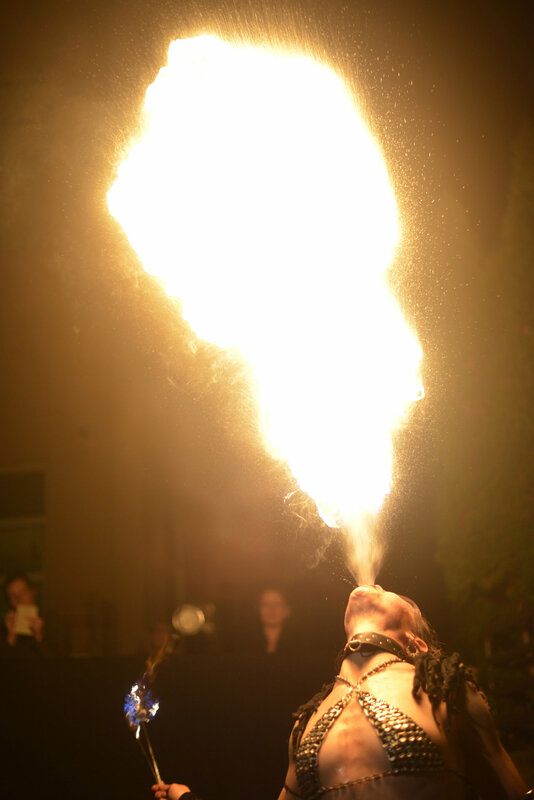 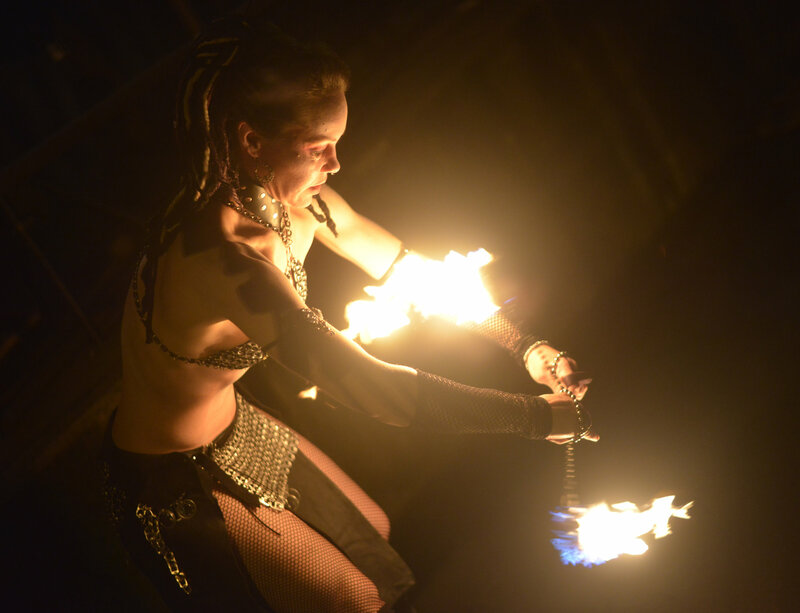 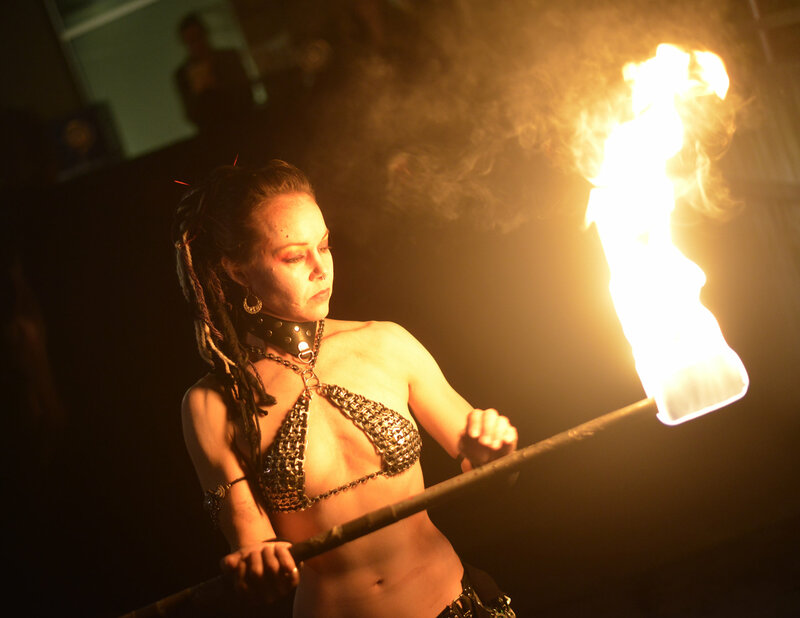 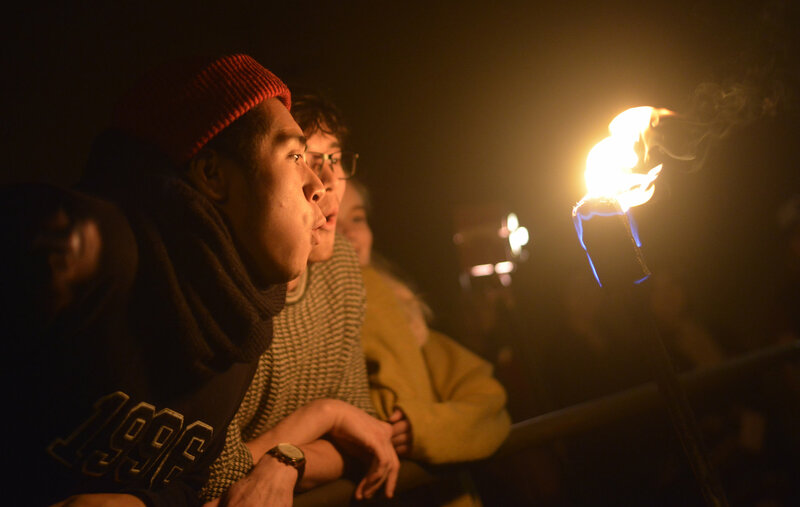 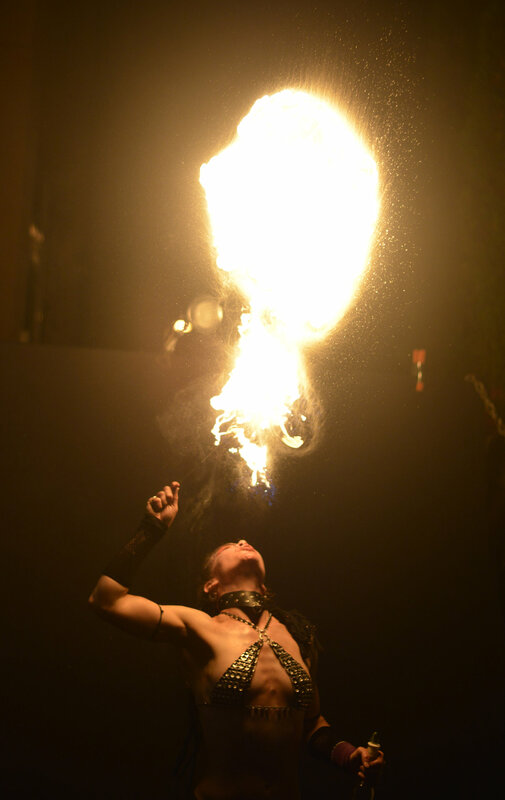 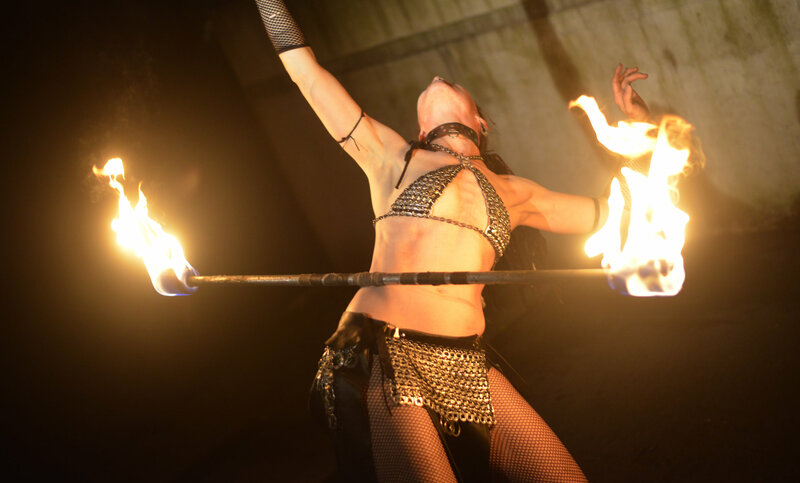 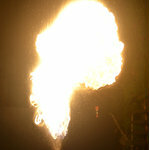 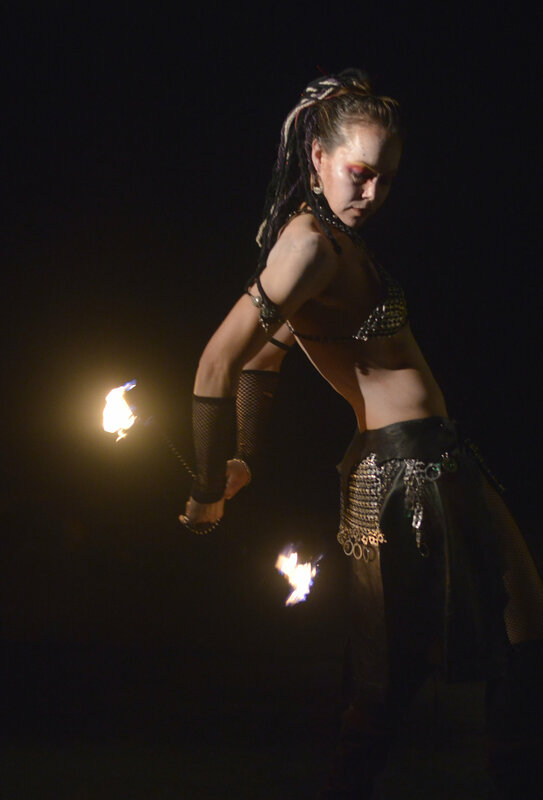 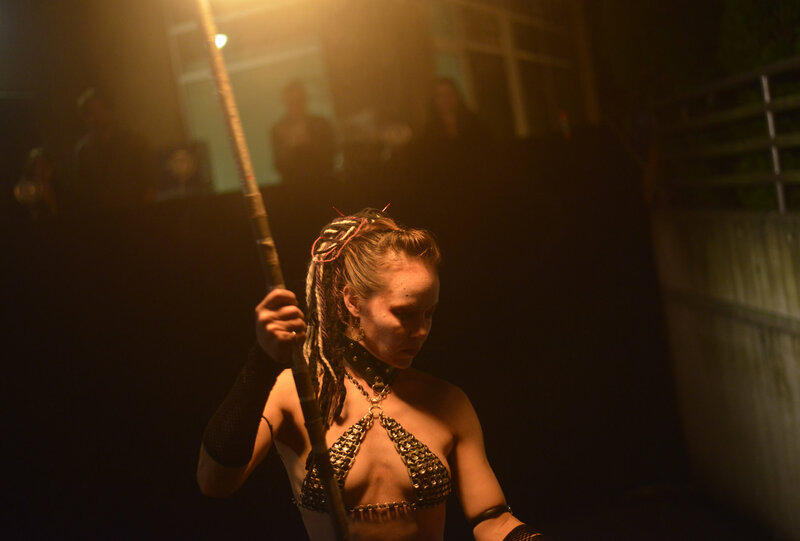 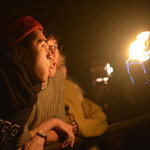 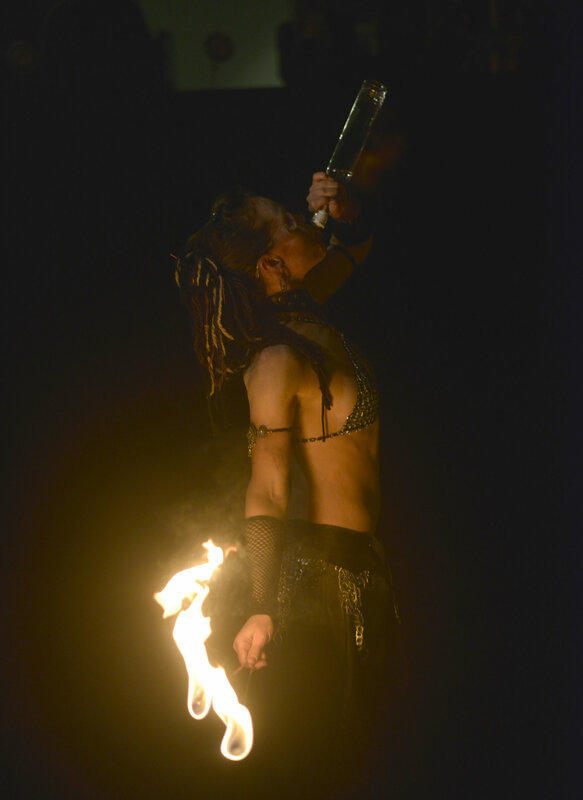 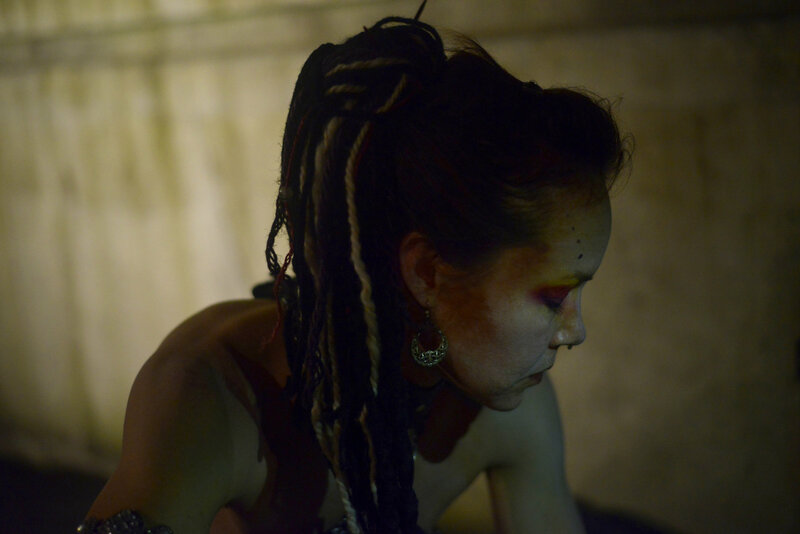 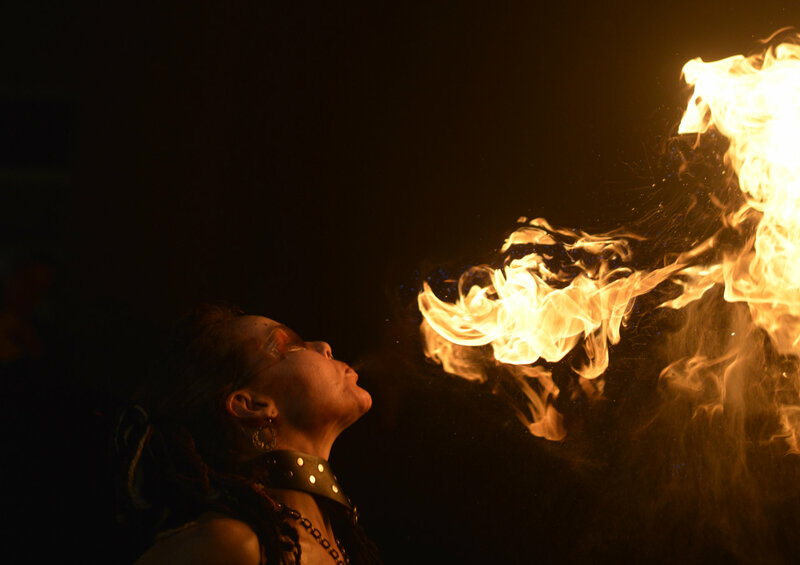 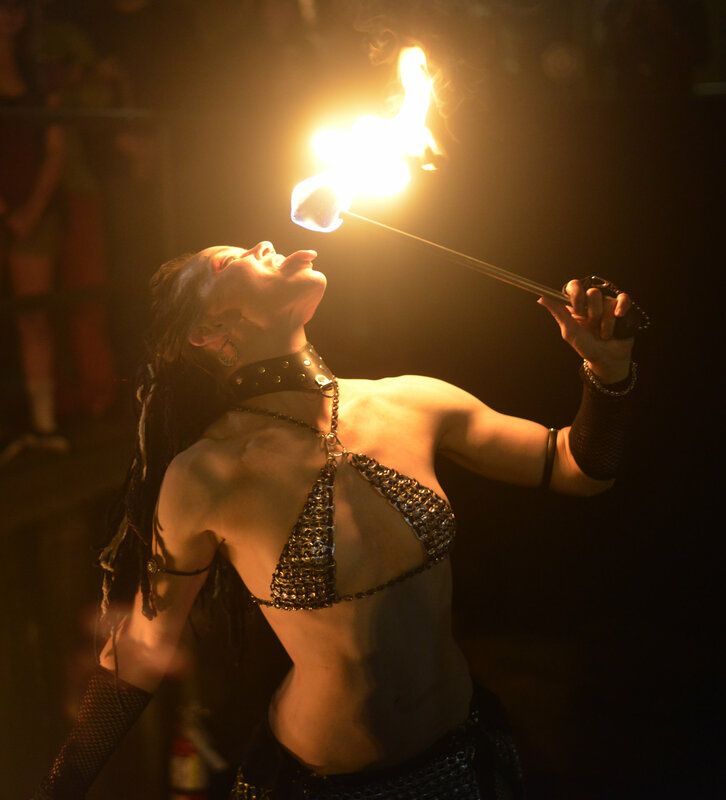 Jodie Smalley's fire breathing performance, October 29, 2016. 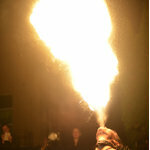 Photo titles and metadata coming soon. 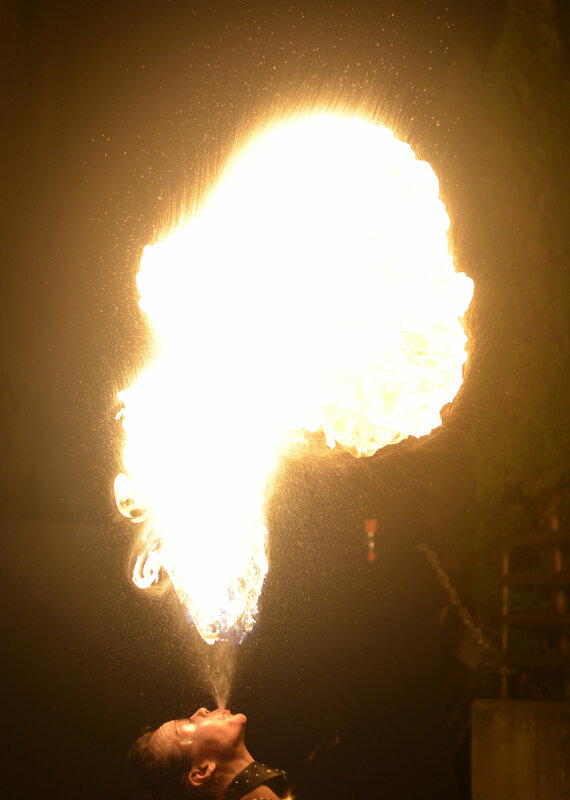 October 29, 2016.